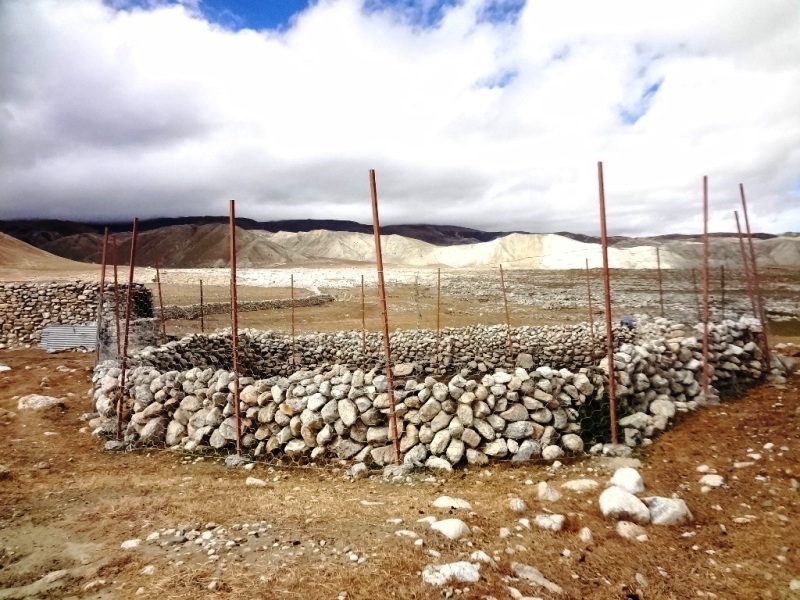 Because of climate change, Samdzong has water shortage as the water sources are receeding and drying away. As agriculture is becoming almost impossible, more and more people are becoming dependent on animal herding. 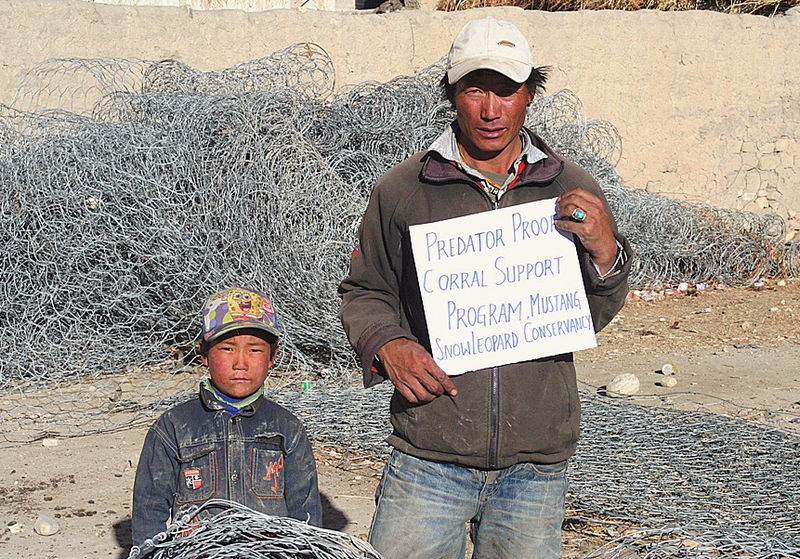 These herders’, including Lhakpa, only source of income depends fully on animal husbandary. The money Lhakpa earns from selling his sheep and goats enables him to buy necessities for his family and send his children to school.